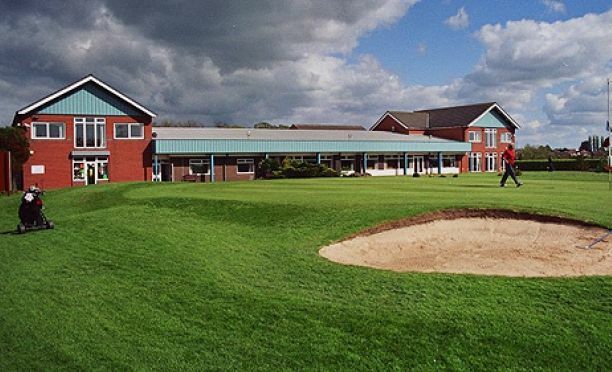 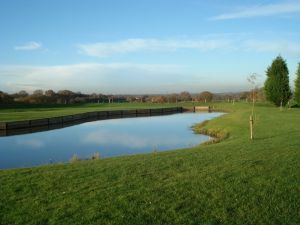 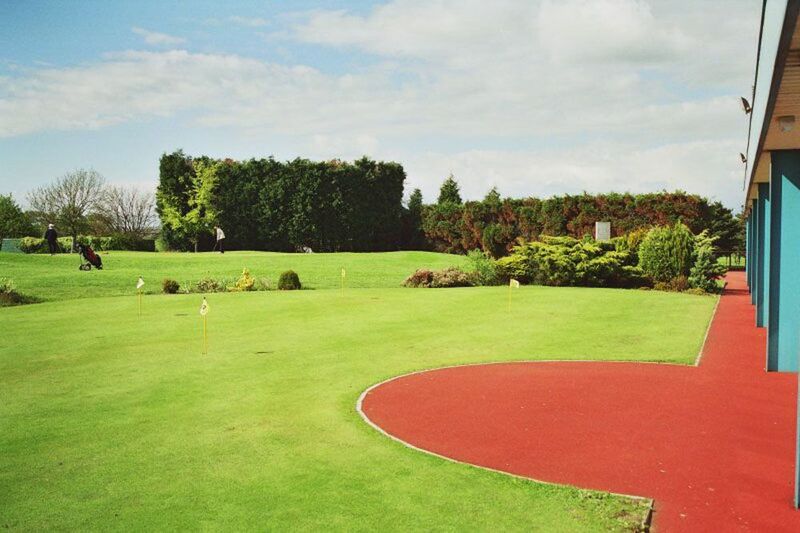 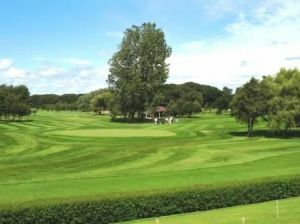 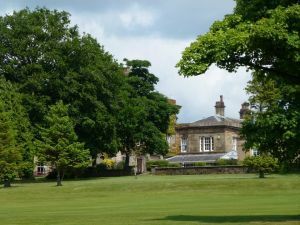 Often described as the thinking man’s golf course, Ashton & lea has a fairly flat parkland setting littered with many ponds and streams and is well known for the warm welcome it extends to visitors. 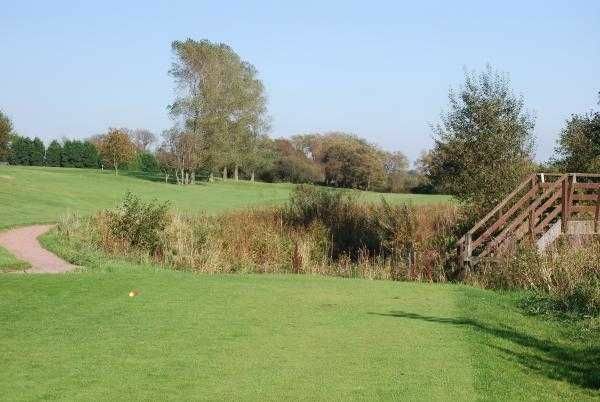 A fair number of the holes will require good course management in terms of length and club selection and, if you get this right, there’s every chance of scoring well. 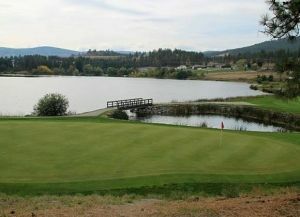 Ashton & Lea Golf Club is not yet in our pool of Golf Courses for orders.